James A. Ruffer M.D. graduated from San Diego State University and the School of Medicine at Autonomous University of Guadalajara, Mexico. 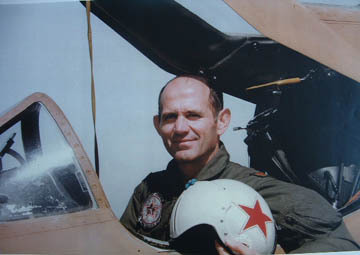 Dr. Ruffer was a United States Marine Corps fighter pilot during the Vietnam War. 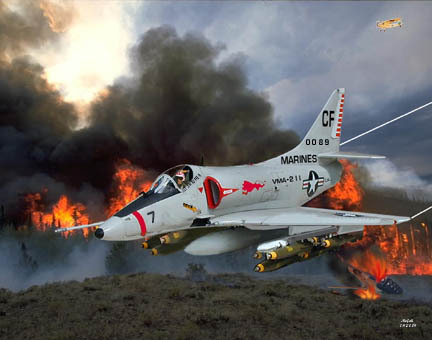 During the Persian Gulf War Jim served in Saudi Arabia as Wing Surgeon and Consultant on Chemical Casualty Medical Management to the U.S. Tactical Air Command. 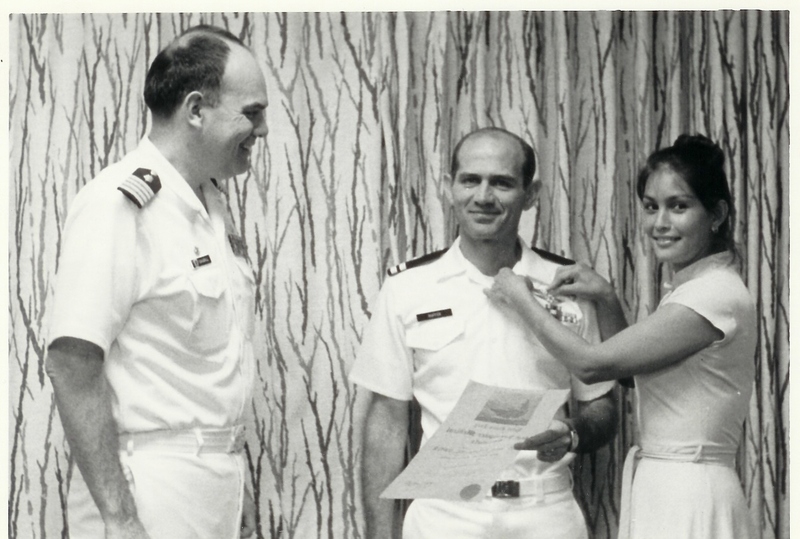 Jim was the Deputy Command Surgeon for the United States Southern Command in Panama during the Invasion of Panama and was instrumental in the rebuilding of Panama’s medical infrastructure. He was Director at the Department of Defense’s Joint Medical Readiness Training Center in San Antonio, TX. Jim also served in many other assignments to include Flight Surgeon for the record breaking flight of "The Rutan Voyager." 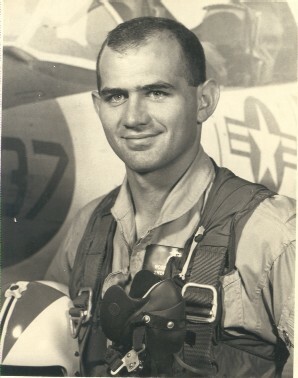 He retired as a Colonel from the United States Air Force. 2. Risk Takers, Col. Rutan and Dr. Ruffer, Discuss Life. 3. A Tribute to a Hero and Role Model.